New York Muskies Inc. Chapter 69 was established in 2012 with the purpose of giving its anglers and supporters a stronger voice in New York State. 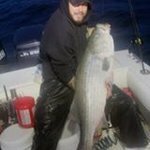 Supporting the surrounding bodies of the esox populated waters and educating its anglers with the goal of promoting successful catch and release. Muskies Inc. Central New York Chapter 70 strives to maintain and improve muskellunge fishing in New York State with a focus in Central New York. 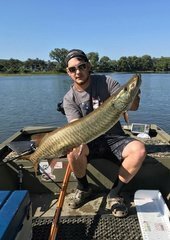 With an emphasis on youth and community involvement, we focus on educating and promoting catch and release muskellunge fishing across the state.